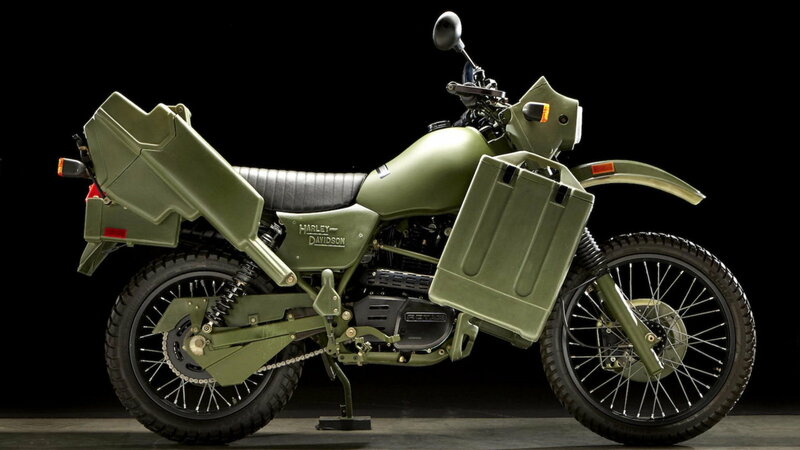 Daily Slideshow: The MT500 is a Harley-Davidson in name only with a varied pedigree. The Harley-Davidson MT500 was the right bike at the wrong time. 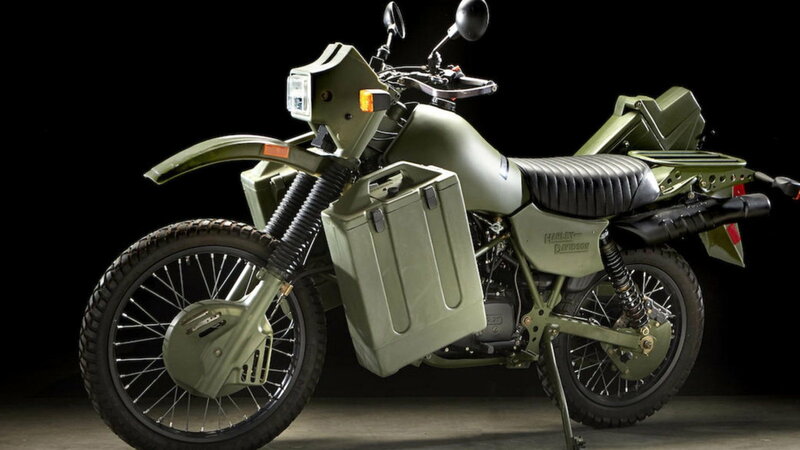 Hoping to repeat past successes, Harley-Davidson courted the U.S. military with the MT500 in the late 1990s. The Motor Company's massive oversight was that NATO forces were in the process of transitioning to diesel-only vehicles — the U.S. included. As a result, only a reported 468 of the gasoline-fueled MT500s were built at the York, Pennsylvania plant. Harley-Davidson has a history of rebadging smaller brands and producing lightweight motorcycles. The most familiar is probably the Motor Company's partnership with Aermacchi in the early 1960s. 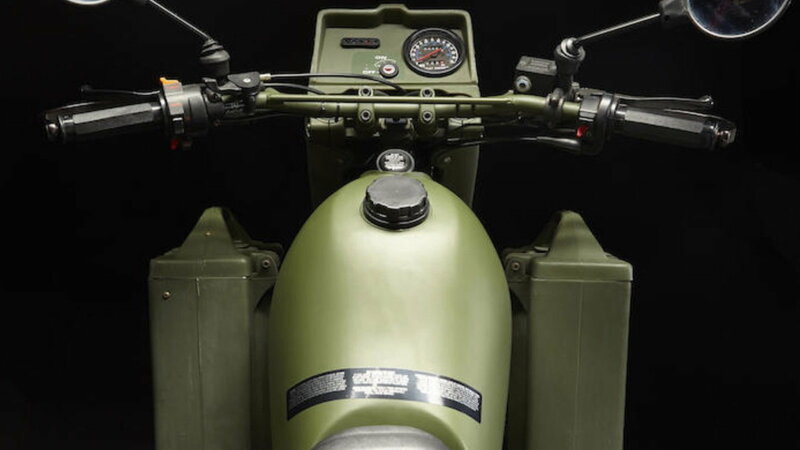 Formerly an Italian aircraft company turned motorcycle builder after WW2, Aermacchi built the well-known 350 Sprint, the SX series of dirt bikes, and the lesser known Baja 100 — all with Harley-Davidson tank badges. 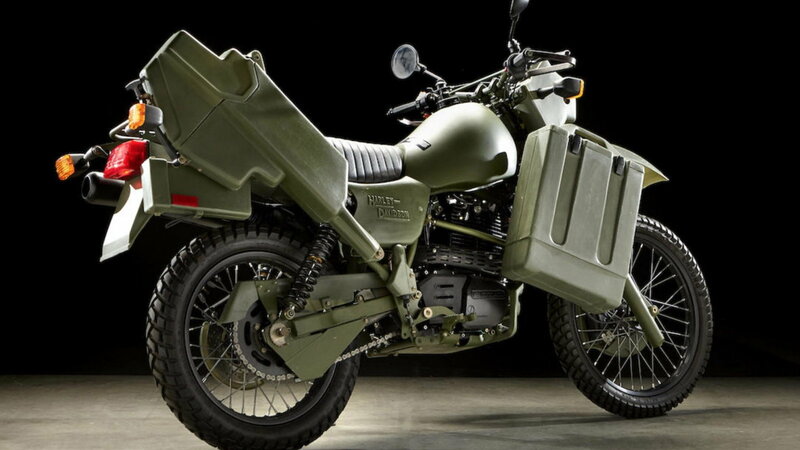 >>Join the conversation about the MT500 military bikes right here at HDForums.com! The MT500 has a convoluted past — to say the least. The Harley-Davidson MT500 design originates from SWM Motor Works, an Italian motorcycle company that built small Enduro-style dirt bikes in the early-1980s using Rotax engines. Those engines were built by the Austrian firm BRP-Rotax GmbH & Co KG, which is now owned by the Canadian company, Bombardier Recreational Products. SWM went bankrupt in 1984 and British company Armstrong-CCM Motorcycles purchased their designs and production rights. 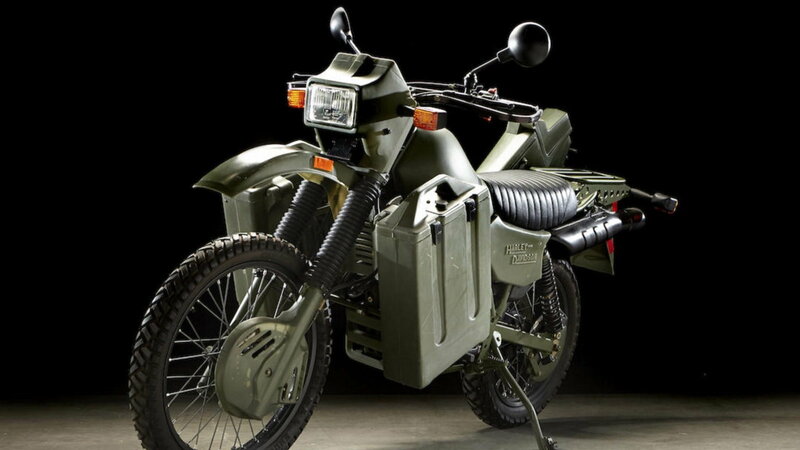 Based on SWM's plans, Armstrong-CCM developed the Armstrong MT500 and MT350, military-spec dirt bikes that were built from 1985 to 1989 at the firm's plant in Bolton, Greater Manchester. As an aside, SWM was revived in 2014 with the entirety of their funding coming from the Chinese Shineray Group. The Armstrong MT500 was used by the British Army in the Falklands war, and models were supplied to the Canadian and Jordanian armed forces. 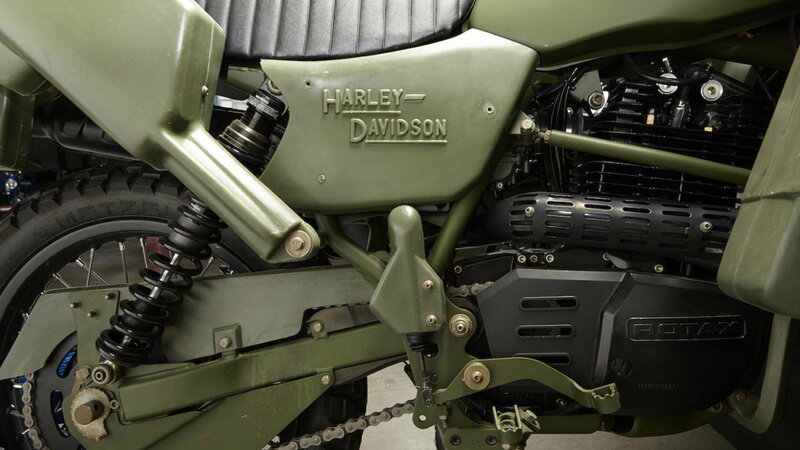 In 1987, Harley-Davidson purchased the design and production rights from Armstrong-CCM. As a result, about 3500 Harley-Davidson MT350E motorcycles, an improved model which featured disc brakes and an electric starter, were produced in York, Pennsylvania from 1989 -1998. 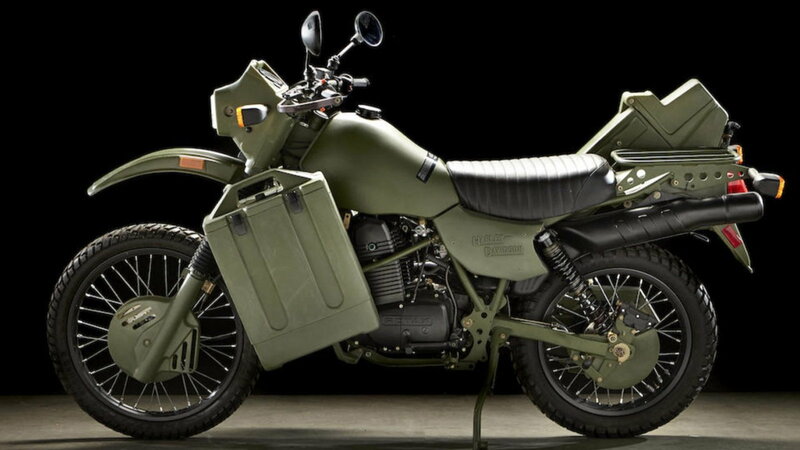 The majority of the Harley-Davidson MT350E units were sold back to the British Army. As the MT350E was essentially a European motorcycle, the Motor Company issued little to no domestic publicity about the venture. Unlike the MT350E, the MT500 never received an electric starter given the extensive frame modifications that would have been required. The MT500 has the dubious honor of having the lowest production numbers of any Harley-Davidson motorcycle — if one accepts the import provenance. Perhaps even rarer than the MT500 are the 418 XLA military-version Sportsters built from 1957-1965. However, the XLA is part of the larger XL family, but at least the XL is exclusively a Motor Company design. Genealogy aside, the Harley-Davidson MT500 is considered a good motorcycle with a proven design. The kickstart only, 500cc single-cylinder air-cooled, four-valve engine, with a five-speed unit construction transmission, is a simple yet rugged design. 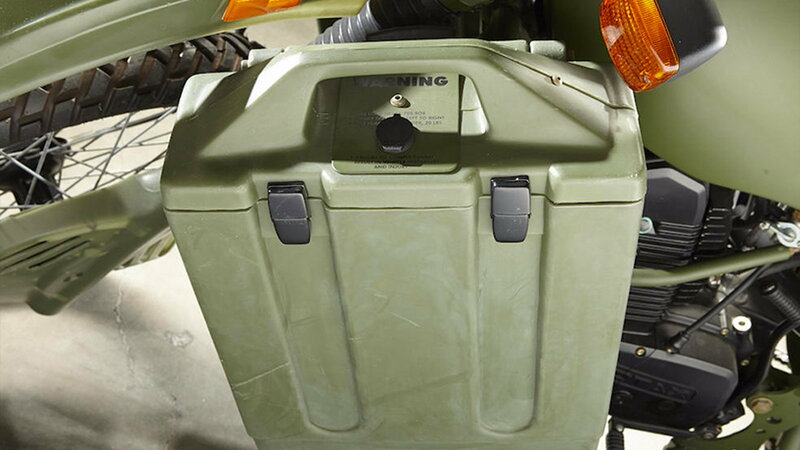 Most MT500s were outfitted with attached tanks and a waterproof rifle case. Despite being a heavy rig, the MT500 was a reliable platform that could have served with distinguished duty. The Harley-Davidson MT500 is a collector's item. Pristine, unmodified versions, such as the one shown here, are worth upwards of $20,000 — to the right buyer. The MT500's demise was mostly due to bureaucracy. 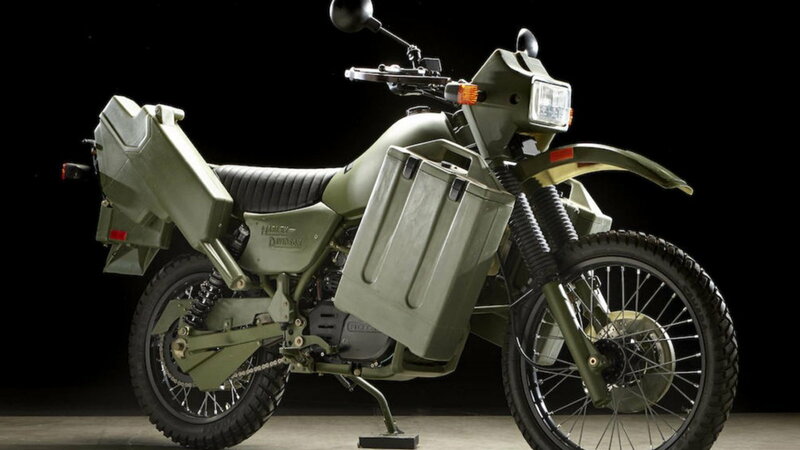 Most armies still use gasoline-fulled motorcycles, while the U.S. Military has experimented with an adapted KTM called the USMC M1030M1 that will run diesel or JP8 jet fuel.